The neonatal intensive care unit (NICU) at the Hospital Materno Infantil de Brasília (HMIB) in Brazil remains closed after three newborns died, according to Correio Braziliense report (computer translated). The alert came after three babies died in less than a week. They were admitted to the NICU. An eight-day-old girl was confirmed positive for Serratia bacteria. The situation with the other two newborns is under investigation. The remaining 33 newborns on the ward have been isolated and it is being determined whether they also have the bacterium. Health officials say they should take a week. 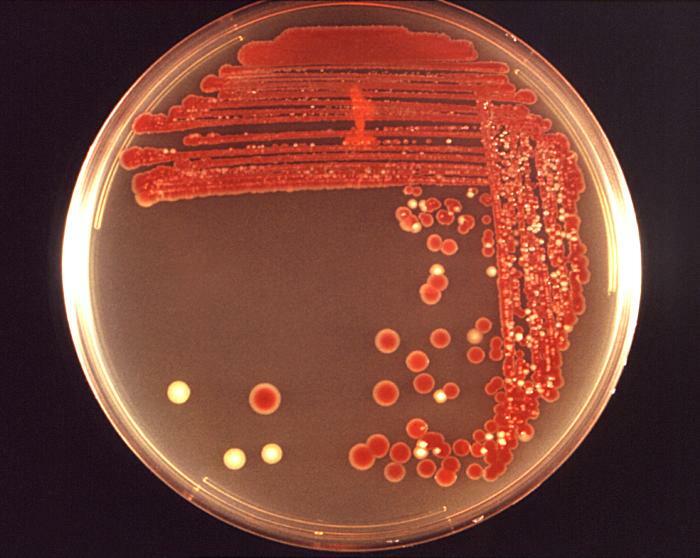 According to the website, antimicrobe.org, Serratia marcescens is an opportunistic pathogen whose clinical significance has been appreciated only in the last four decades. While S. marcescens is a rare cause of community-acquired infections, it has emerged as an important nosocomial healthcare-associated pathogen and a frequent source of outbreaks of hospital infection, in both adult and pediatric patients. S. marcescens is implicated in a wide range of serious infections including pneumonia, lower respiratory tract infection, urinary tract infection, bloodstream infection, wound infection and meningitis. The organism has also been described as an important cause of ocular infection with high incidence in contact lens-related keratitis.